Jodhpur India - October 18, 2017: People Buy Candle Tray For.. Stock Photo, Picture And Royalty Free Image. Image 93998369. 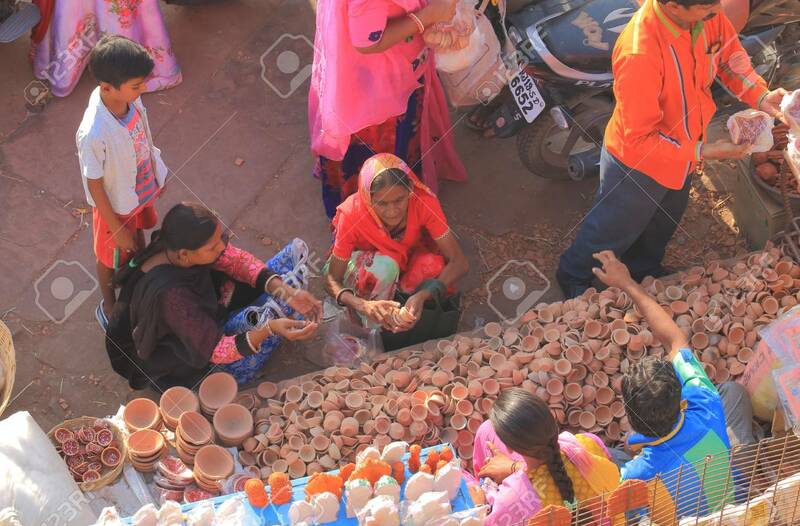 Stock Photo - Jodhpur India - October 18, 2017: People buy candle tray for Diwali festival at Sardar street market in Jodhpur India. Jodhpur India - October 18, 2017: People buy candle tray for Diwali festival at Sardar street market in Jodhpur India.